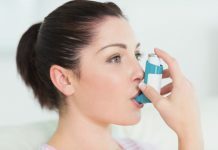 Asthma can be described as a condition when the bronchial tubes which carry air in and out of your lungs gets constricted leading to difficulty of inhaling and exhaling. During this attack you will have difficulty in breathing, speaking and some people might also undergo panic and anxiety attacks. 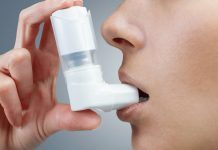 Due to this, nail beds, lips and earlobe can turn greyish-blue and the possible reason for this is that your body gets insufficient oxygen while asthma attacks. Make the person sit upright and you should not leave that person alone. Assist that person to loosen his/her clothes to feel calm and comfortable. Reassure that the person will be all right through proper medication. 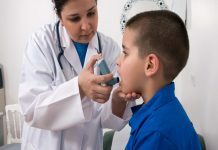 Try to find out whether the person has any asthma action plan provided by any consultant. If yes then follow the instructions and medications to provide relief to that person. If the agonized person uses any inhaler help; take it and use that or else use it from your first-aid kit of borrow from someone else’s. Apart from the aforesaid steps you can opt for blue reliever puffer without delay. Provide 4 separate puffs, one at a time, recommended through a spacer device. Let the person breathe slowly through mouth and grip breathe for 10 seconds. You can as well use inhaler without space device. Shake well before using the inhaler. 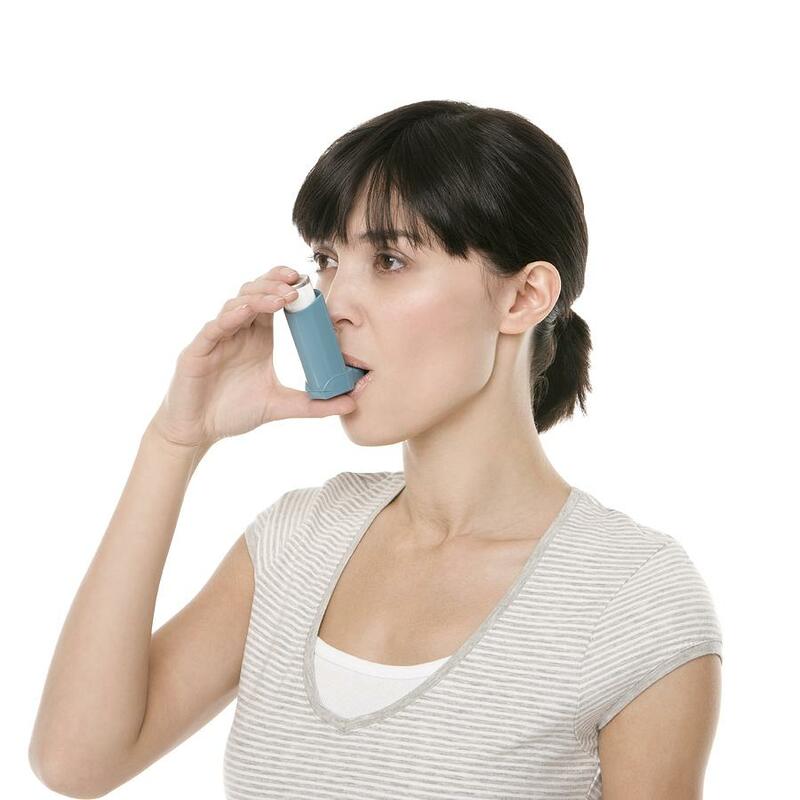 Then insert the inhaler in the mouth of the person and ask him/her to hold it tightly with his/her lips. 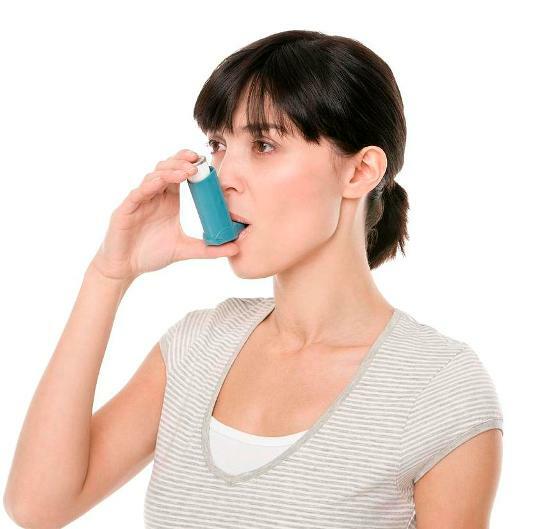 When the person starts breathing, puff the inhaler once at a time. Follow this step for four times with at least one minute break between each puff. 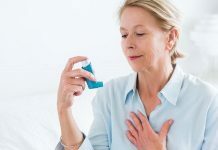 After this application if the person still suffers breathing trouble opt for another four sets of inhaler puffs. If there is no improvement then apply four puffs with a break of 4 minutes unless ambulance arrives. Do not forget to monitor the person as drowsiness can occur in this situation which is sure to worsen the condition of the patient. Apart from these steps you can as well use Bricanyl or Symbicort inhaler even though the person normally does not use these. 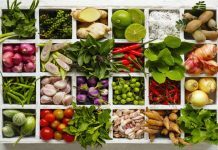 These are especially for critical situations. Unscrew the cover to remove the inhaler. Hold it upright and twist. First communicate with the person to breathe out and then put the inhaler in the mouth sealing with the person’s lips. Make the person breathe deeply and forcefully. Take away the inhale from the person’s mouth. You can apply a second dose but do not forget to twist the grip to replenish it. 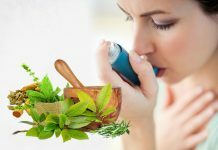 If the patient is having serious allergy or allergic reactions then you should consult with doctor before providing any asthma preventing medicine to that person. Make sure the person is kept in an airy space and not crowded with too many people around, which will only increase his/her panic.